Even in an online world, we’re all still human, we crave contact & interaction. An event provides a face to face opportunity to meet with potential customers, launch a new service or unveil your latest project. Events all require good organisation, it’s the basis for their success. Whale can coordinate all your requirements, from finding the right venue to designing exhibition stands, which can be the key to securing new business. 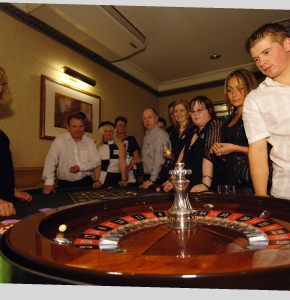 National or international, venue searches, entertainment bookings, theming, menu design; whether it be an occasion to thank customers for their business or the opportunity to reward staff , our on site event management will ensure your event goes swimmingly. A brand is not just a logo, it’s everything a customer experiences when dealing with you. It’s your company personality, it's what differentiates you.